The objective of Alimentaria Adin is to guarantee the quality and safety of our products. 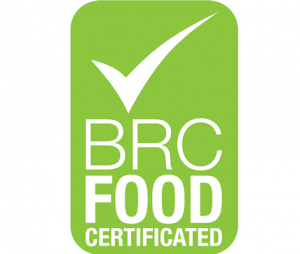 That is why we are certified by the international standards of quality and food safety (International Organization for Standarization) ISO 9001: 2015 and by the (British Retail Consortium) BRC. Our factories are equipped with the most modern detection systems, which guarantees a final product of optimum qualities. 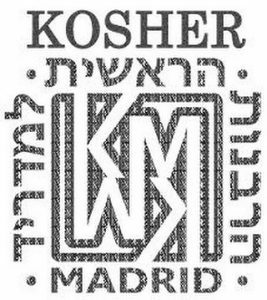 In Alimentaria Adin we have obtained the Kosher certificate for all of our products.